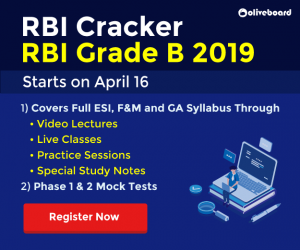 IBPS Clerk Mains Exam Analysis & Review. 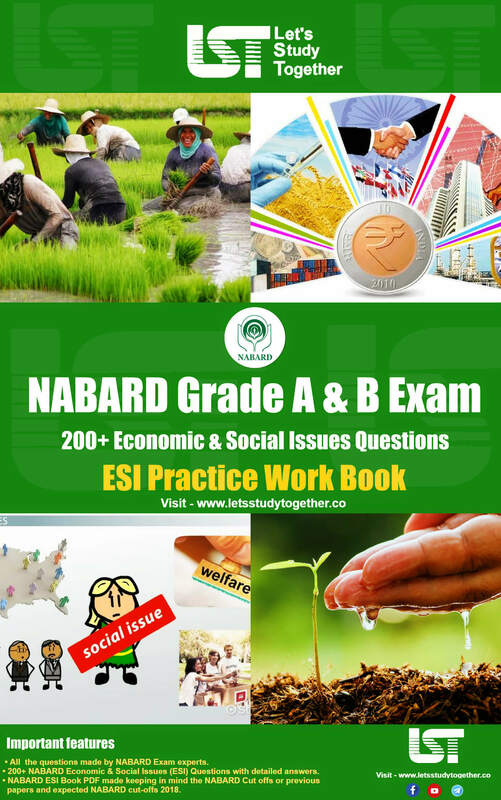 Question Asked in IBPS Clerk Mains 2019. Welcome to the www.letsstudytogether.co online learning section. 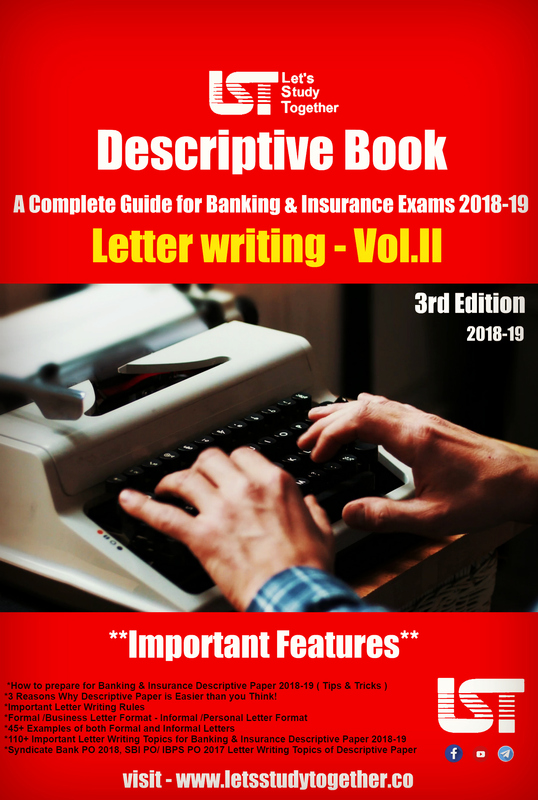 IBPS Clerk Mains Exam 2018-19 will conduct on, i.e. 20th January 2019. 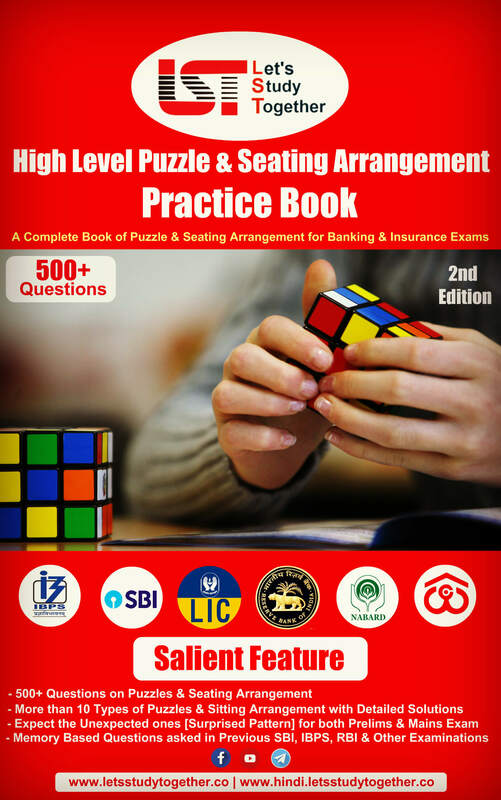 In this post, you can go through the detailed IBPS Clerk Mains Exam Analysis. We have also shared the expected cut off of IBPS Clerk Mains 2018-19 based on the overall level of difficulty of this exam. 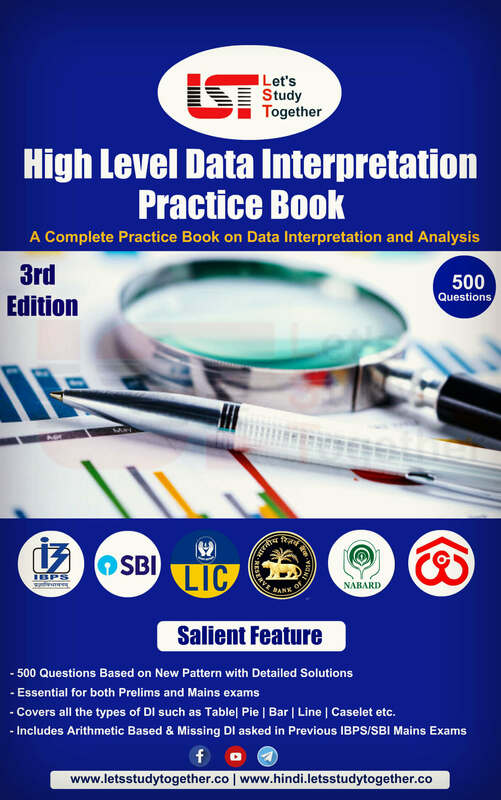 This IBPS Clerk Mains Exam Analysis has been updated based on the reviews shared by the (Let’s Study Together) LST users who appeared for this exam. The much-awaited IBPS Clerk Main 2018 examination is over. 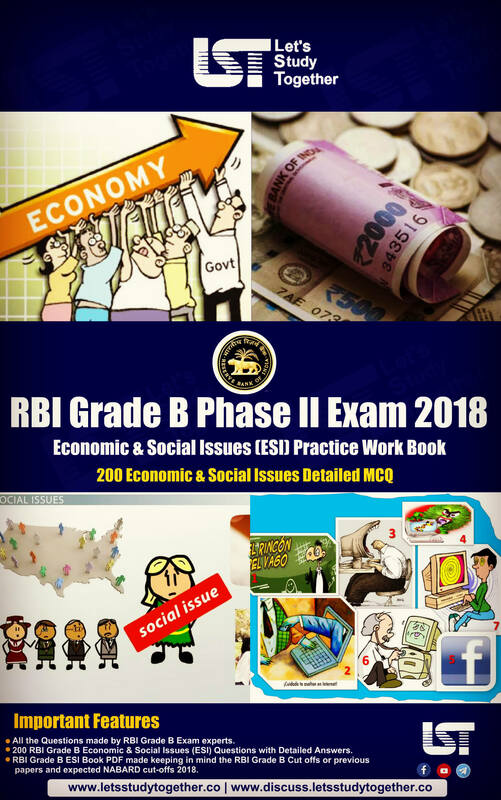 We are here with the most detailed exam analysis and IBPS Clerk Main exam 2018 expected cut-offs for you. The overall level of this section was Easy to Moderate. Most of the questions were from banking, Static and current affairs. 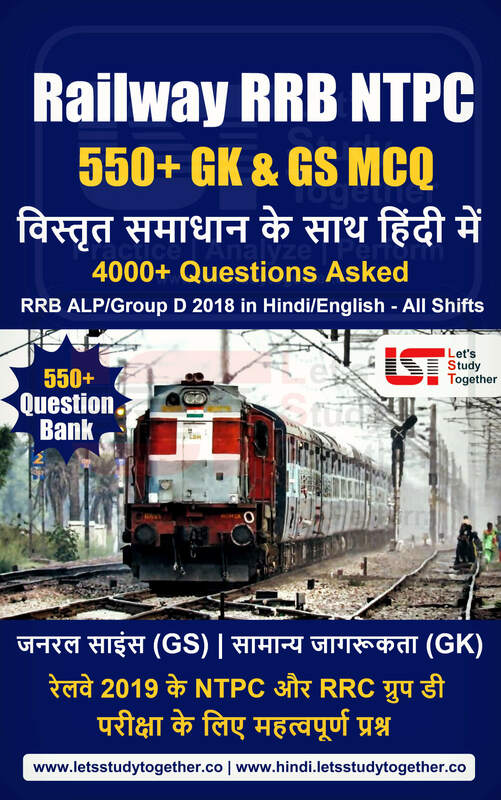 There were also few questions from basic banking awareness and the questions asked from static were based on those cities which were recently in news. 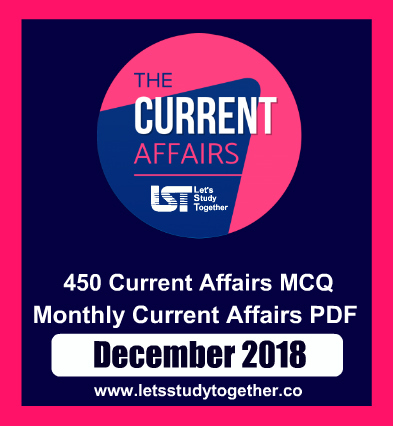 The current affairs questions were mainly from the news and events of September to January Month and in this section LST “Daily Current Affairs Quiz and Banking And Finacial Awareness” cover most of the question.